Trouble will always find us, eventually. We don’t know how and we don’t know when, but life has that vile way of sneaking up on us from behind and catching us by surprise. Gleaming with a driving passion, Jeremy Bass’ new single “Trees for the Forest” is a dynamic breakup song encouraging us to know ourselves – our strengths and weaknesses, limits and potential – and embrace all that we’ve got. Atwood Magazine is proud to be premiering “Trees for the Forest,” the latest single off Jeremy Bass’ upcoming album The Greatest Fire (out 1/19/2018 via Jungle Strut Music). The Brooklyn-based singer/songwriter bursts out of the gate with clever poetry, witty imagery, and engaging guitar work as he invites us into a conflicted world of crushed feelings, uncertain futures, darkness and light. 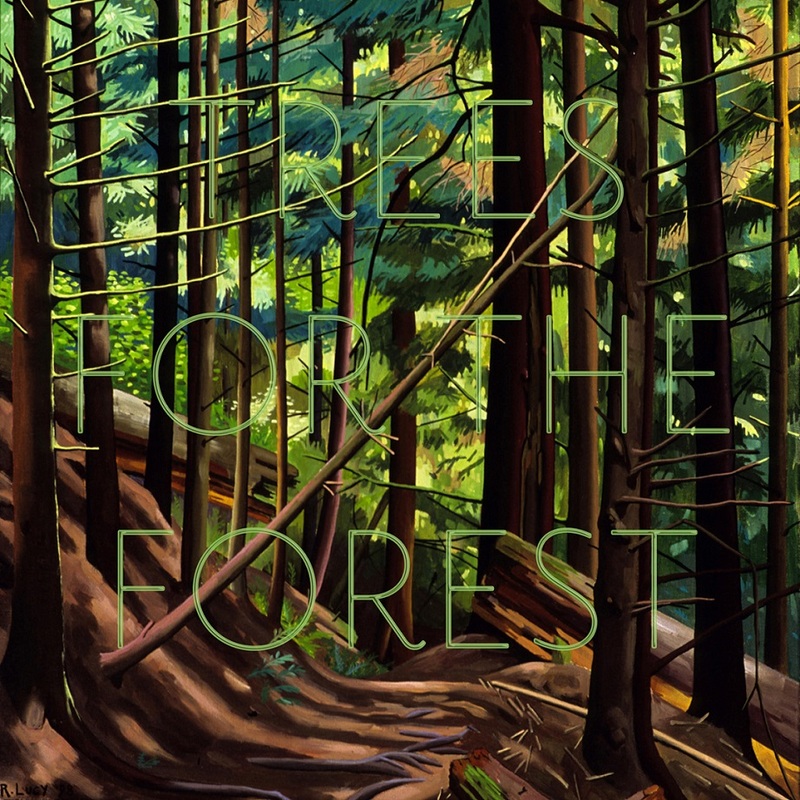 Born out of a breakup, “Trees for the Forest” evokes the somber sadness of losing love, while taking stock of all the good in the world – the positive aspects of all our lives. No matter how low you feel, there’s always a reason to look up. “About a year ago, three or four different friends of mine were going through breakups. At the time, it felt like everyone in the world was in a damaged or toxic relationship they were trying to free themselves from,” recalls Bass. “One friend found out, via text messages and email on his girlfriend’s phone, that she’d been cheating on him for months with another guy. He was crushed, angry, confused — it was the first time in his life anything like this had happened to him. 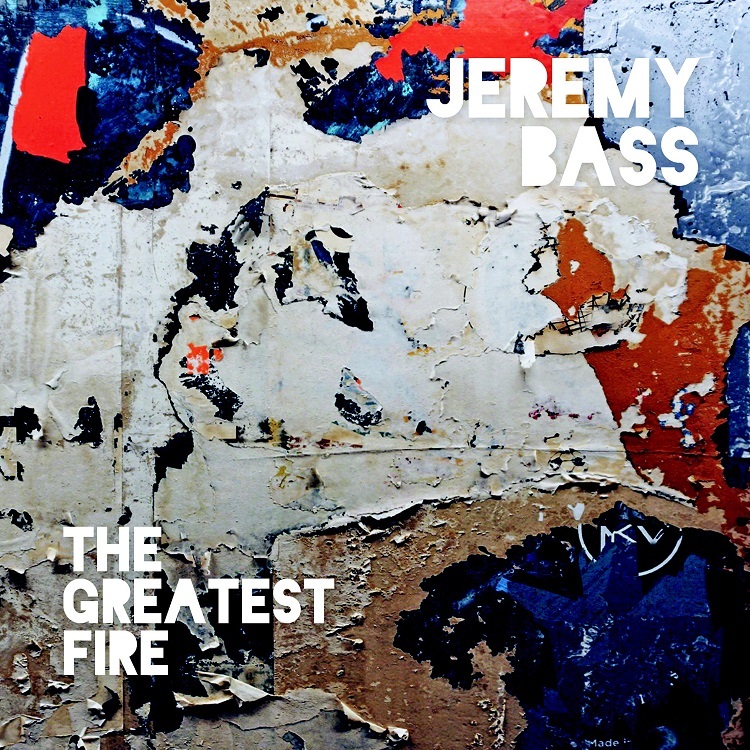 Following two EP releases in 2015, The Greatest Fire finds Jeremy Bass propelling himself forward both musically and lyrically, blending folk and rock, traditional and newer influences together to craft a many-layered identity that is all his own. His new single is simultaneusly personal and universal, a multi-faceted roadtrip through evocative melodies and colorful metaphors that stick their landing every time. If you’re feeling down and out – like the world has cheated you, wronged you, taken away what was rightfully yours – take a page out of Jeremy Bass’ leaflet: Recognize your value and values, embrace what you’ve got and who you are, and don’t let the forest blind you from the trees.